On her tryst with the brand and on her search for the perfect jewel she adds, “I couldn’t find a ring here, so I went back to New York. Bringing A. Jaffe to India was also about bringing the entire cradle of the brand’s rich history and New York’s own influence on it. 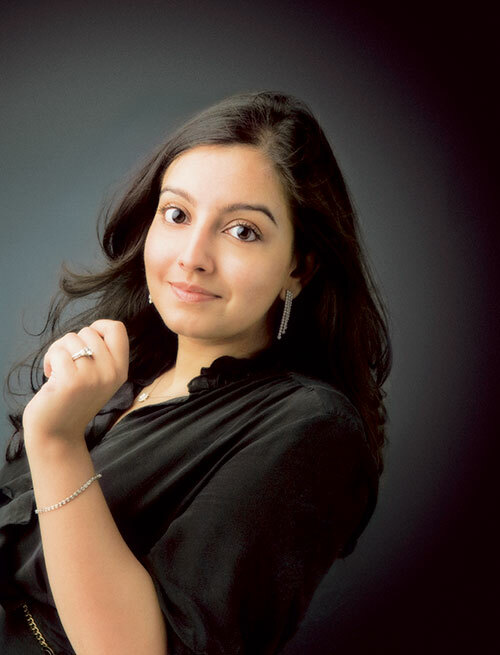 I don’t think it is my passion for jewellery that made me do this but rather my fervour to set up a one-stop shop for women like me.” With hobbies like reading and theatre, the young lady plans to settle in beautiful Belgium after marriage and travel back frequently to India.